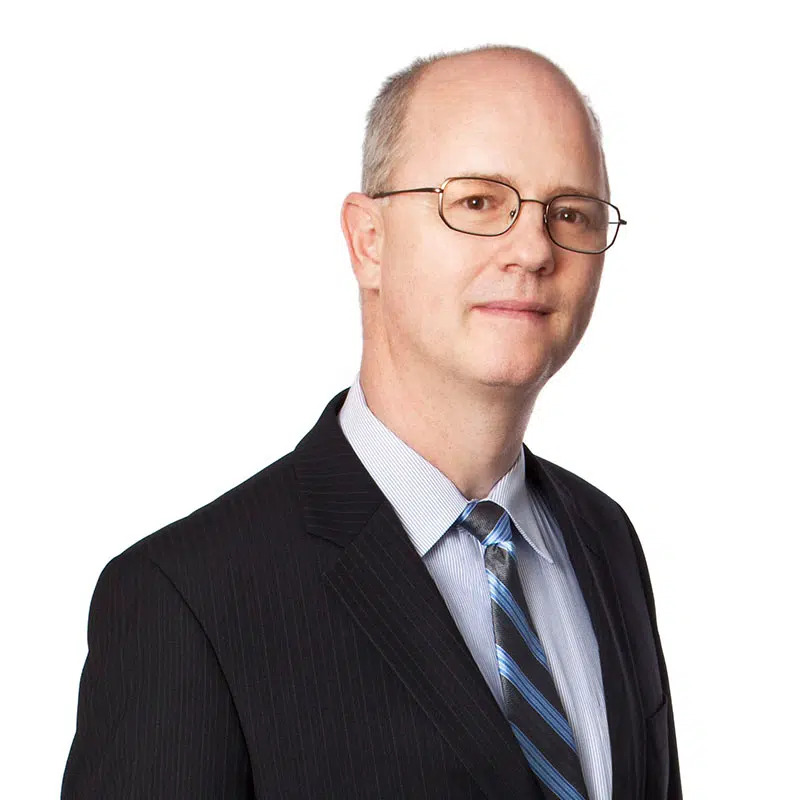 John Hendriks is a Managing Director in the Restructuring practice at Farber. John is highly regarded in the industry for his notable level of technical expertise and attention to detail which allow him to foster creative and innovative solutions required to yield best-case scenario results for stakeholders. He is valued for his strengths in communication, accountability, and a proven ability to build consensus among interested parties. His responsiveness and hands-on approach to dealing with engagements achieve practical results appropriate for the unique needs of mid-sized clients.